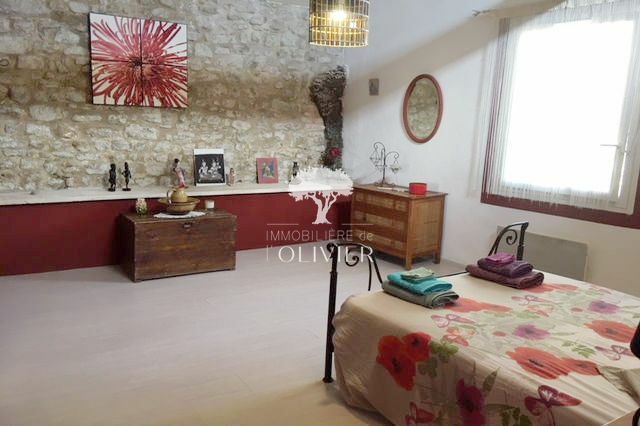 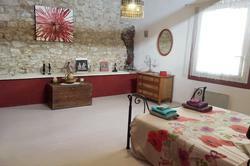 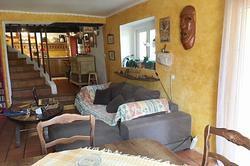 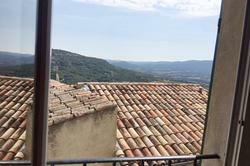 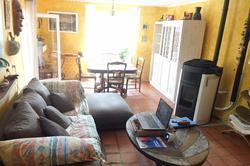 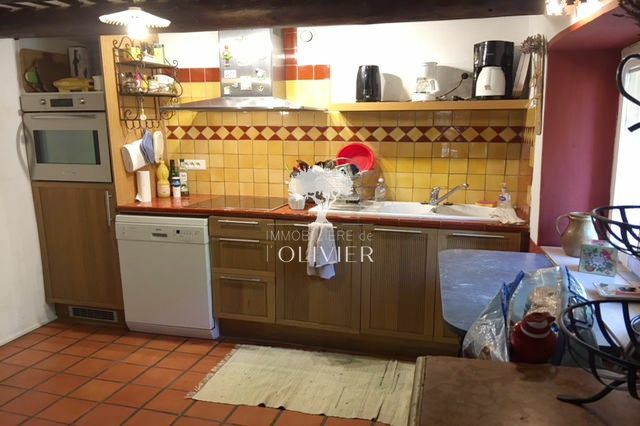 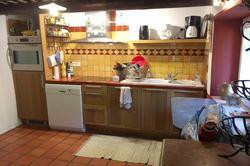 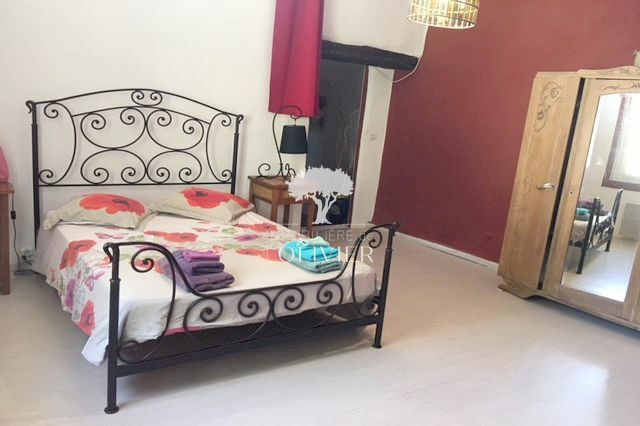 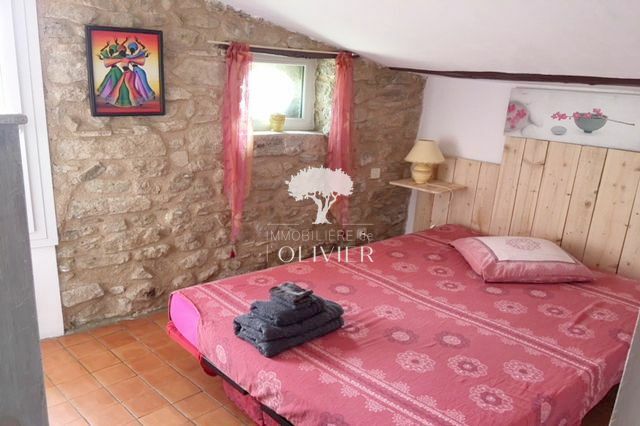 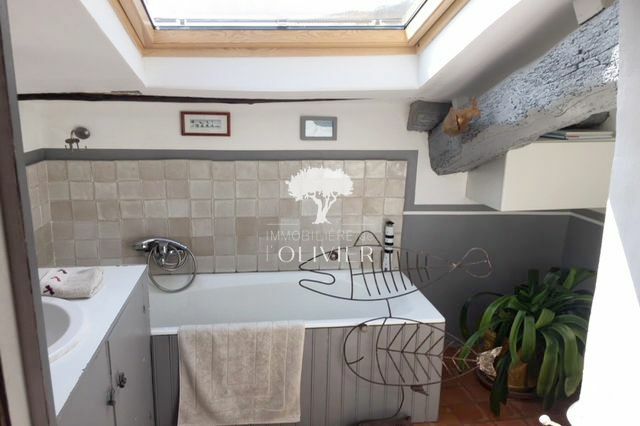 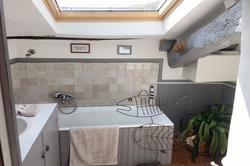 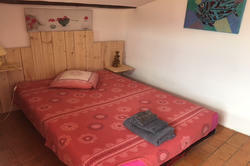 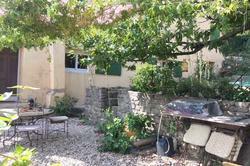 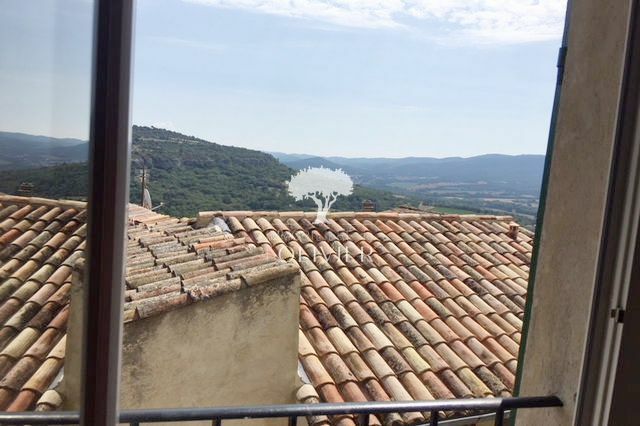 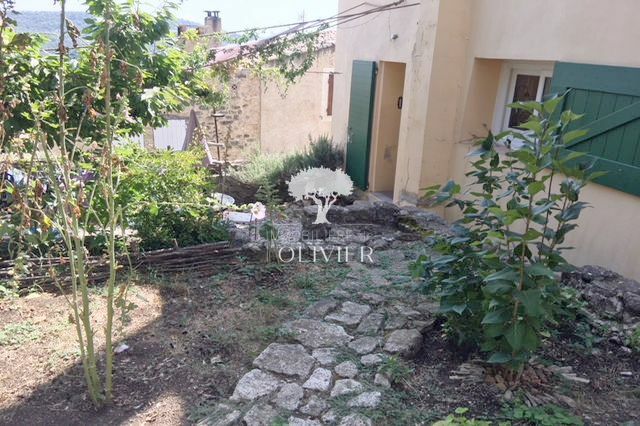 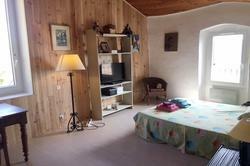 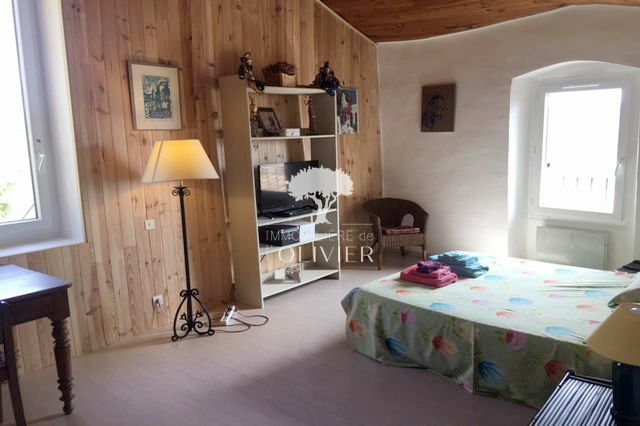 Luberon - In the village of Saint Martin de Castillon, charming house of 150 m² with garden. 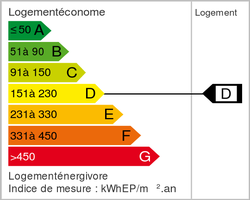 The house consists of a living room, kitchen, 4 bedrooms, 2 bathrooms, a cellar and a small garage. 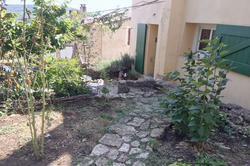 The house offers a beautiful view and a beautiful garden.